Paula Jean Sholtz, the daughter of Lawrence Wulf and Donna Rhine, raised by Donald and Rose Fintel, was born on January 5, 1956, in Hastings, Nebraska. 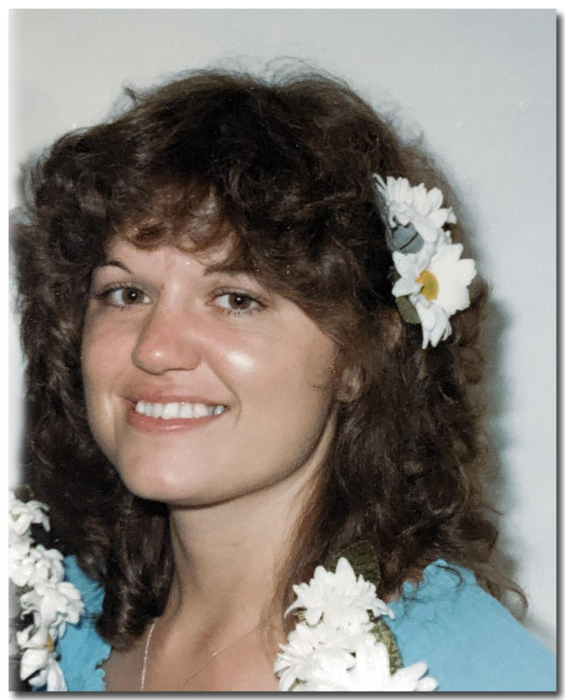 She passed away on February 7, 2019 at the Robert J. Dole VA Medical Center hospice unit at the age of 63 years, one month and two days. Paula had five biological siblings and three bonus siblings. She attended country grade school in a one-room schoolhouse and graduated from Superior High School in 1974. Paula attended Joseph’s College of Beauty in Hastings, Nebraska and graduated in 1975. She later ran her own beauty shop out of her home in Guide Rock, Nebraska, for many years. 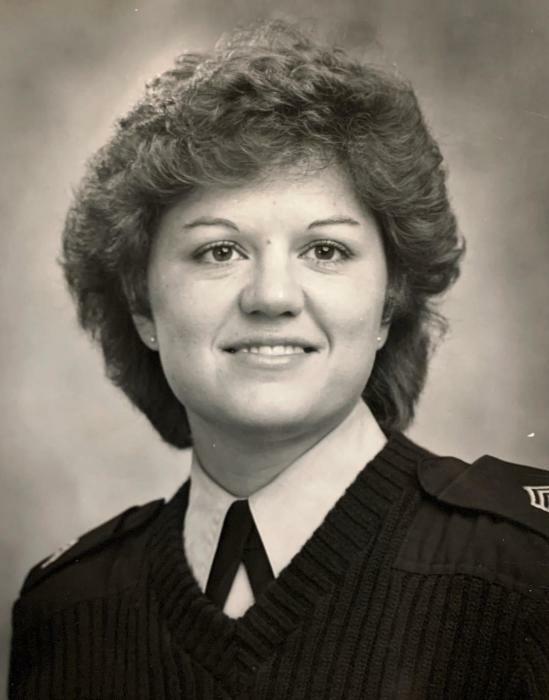 Paula enlisted in the U.S. Army on March 20, 1979, and served as an Electronic Warfare/Signal Intelligence Morse Code Interceptor. Throughout her time in the service, she achieved the rank of sergeant and was stationed in and visited many places, including Hawaii, Canada, Korea and Germany. Her daughter, Erin, was born on July 27, 1984, and Paula was honorably discharged from the Army on February 20, 1985. Upon moving back to Nebraska after leaving the military, Paula met her husband, Bradley Joe Sholtz, in Guide Rock. They were married on December 7, 1988, and their daughter, Samantha, was born on August 8, 1989. Brad adopted Erin on June 19, 1991. Paula and Brad moved to Kansas in 1996, where they successfully owned and operated their own greyhound training business, Sholtz Greyhounds, Inc., for many years until they retired from the greyhound industry in 2016. Later in her life, Paula enjoyed time with her husband, daughters and grandchildren, gardening, reading, watching movies and spending time outdoors. She was preceded in death by her parents and Rose Fintel, brothers Rodney Wulf and Randy Wulf, and sister Rhonda Wulf. Left to treasurer her memory are her husband Brad Sholtz of Abilene, Kansas; daughters Erin (Casey) Richwine of Wichita, Kansas, and Samantha Sholtz (Cody Colby) of Abilene, Kansas; five grandchildren, Lane and Landon Richwine of Wichita, Kansas; and Rylee, Calynn and Lilyann Colby of Abilene, Kansas. 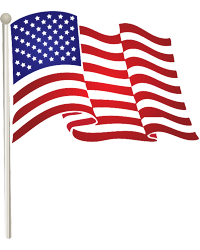 Also surviving are her four sisters Pamela Frank of Superior, Nebraska, Patty Van Boening of Hastings, Nebraska, Dixie Grisham of Superior, Nebraska, and Lori Weevil of Welcome, North Carolina; her brother Lee Fintel of Lincoln, Nebraska; nieces, nephews, other relatives and a host of friends. Paula was loved and cherished by her large family and many friends. Memorial services were Friday, 10:00 a.m., February 22, 2019 at the United Methodist Church in Guide Rock with the Rev. Warren Schoming officiating. Military honors were presented by the Nebraska National Guard and the Cowles Legion Post. The family kindly request that you wear something "pink" in support of awareness to breast cancer.